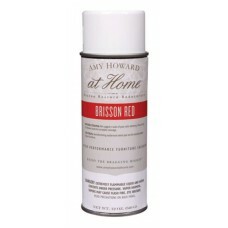 Amy's High Performance Furniture Lacquer™ is without question the most enviable revamp product on the market today. 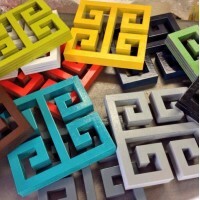 Ever wish for the thick, rich, high-gloss finish of actual lacquer on a piece of furniture, frame, or home decor items? 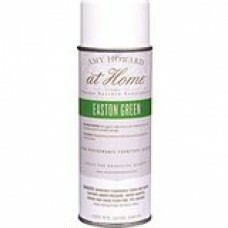 Well, now all you have to do is spray it on, and a pale, w..
Amy’s High Performance Furniture Lacquer is without question the most enviable revamp product on the market today. Ever wish for the thick, rich, hard-high-gloss finish of actual lacquer on a piece of furniture, frame or home décor? 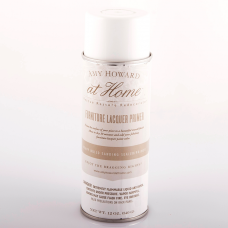 Well now all you have to do is spray it on- and a pale..
Lacquer primer is good to use when you have a wood finish that needs to be leveled out in the grain or to give better coverage over a darker wood finish like cherry or mahogany. Apply 3-4 light coats lightly sanding in between. Allow 15-20 minutes drying time. Be sure to use in a ventilated area and..